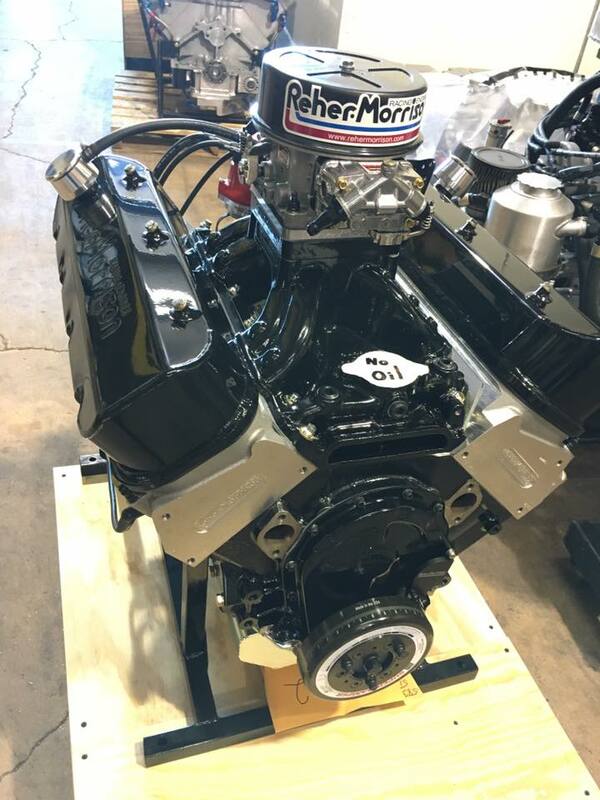 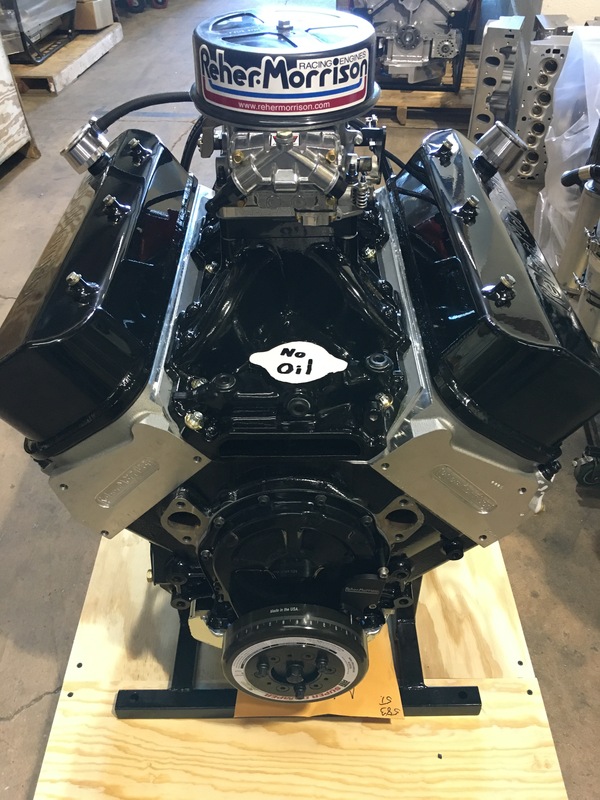 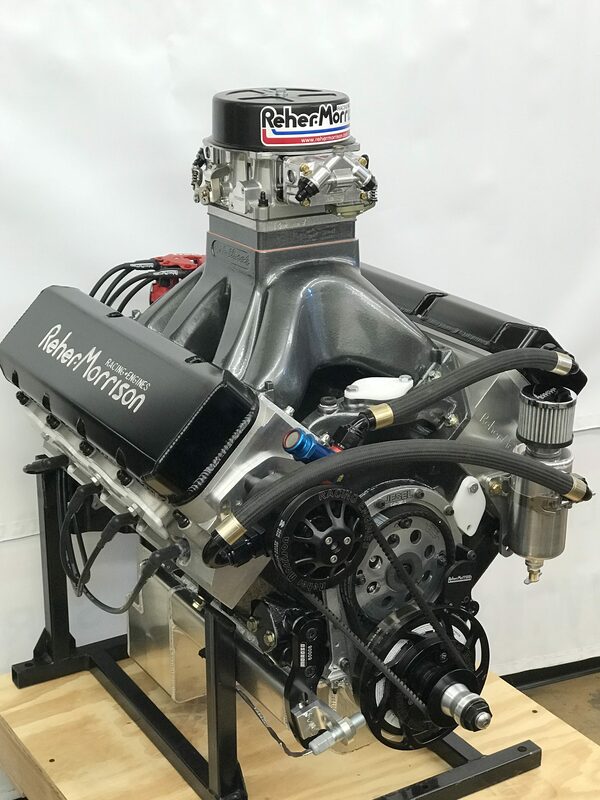 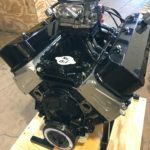 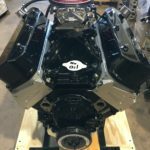 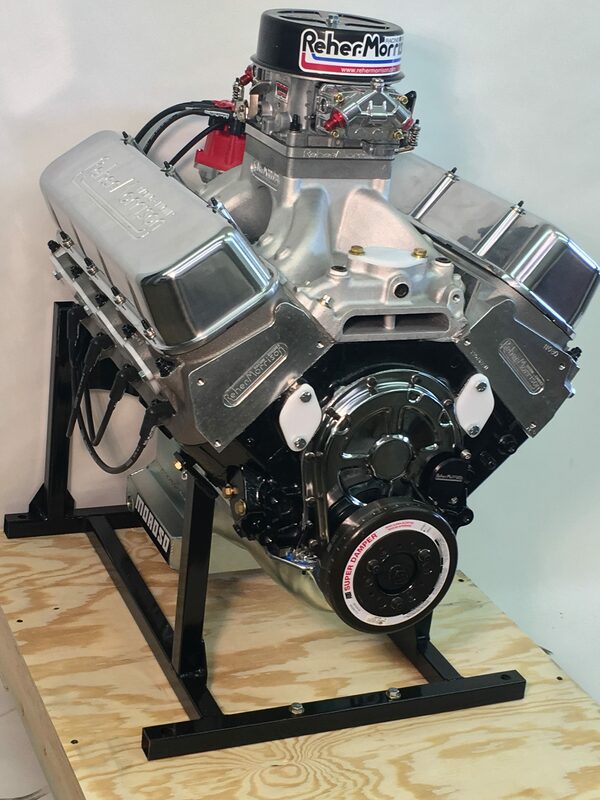 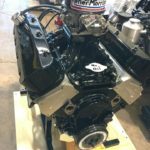 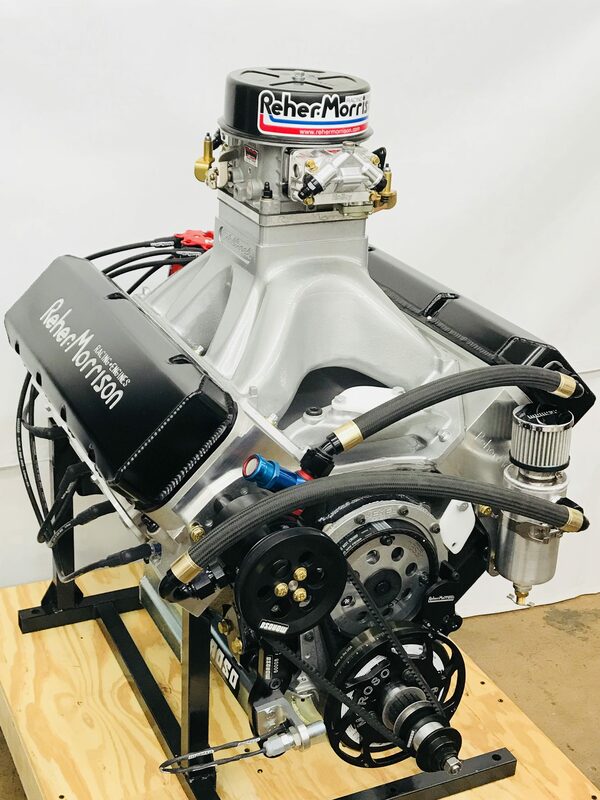 This 583 engine built for performance and limited street driving, was designed specifically to bring Reher-Morrison racing engine technology, performance, and quality to the street. 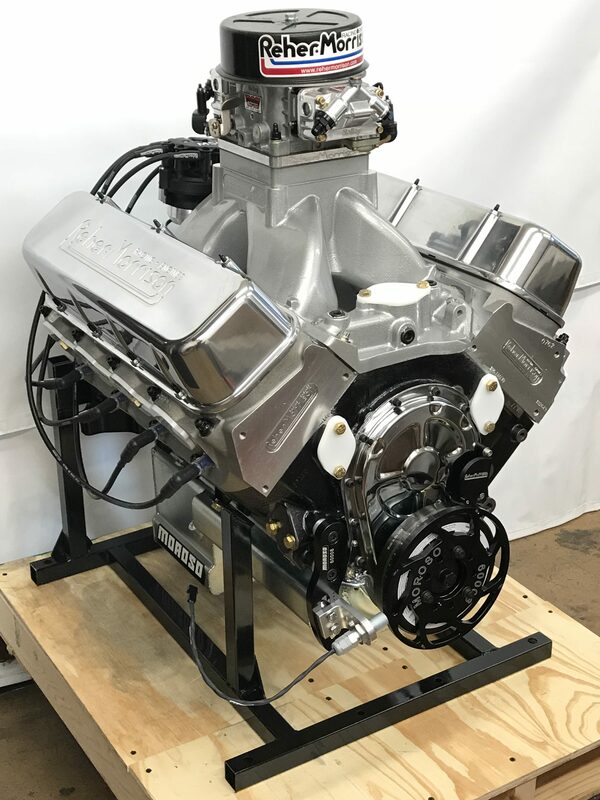 It produces peak power at low RPMs and features a hydraulic roller camshaft. 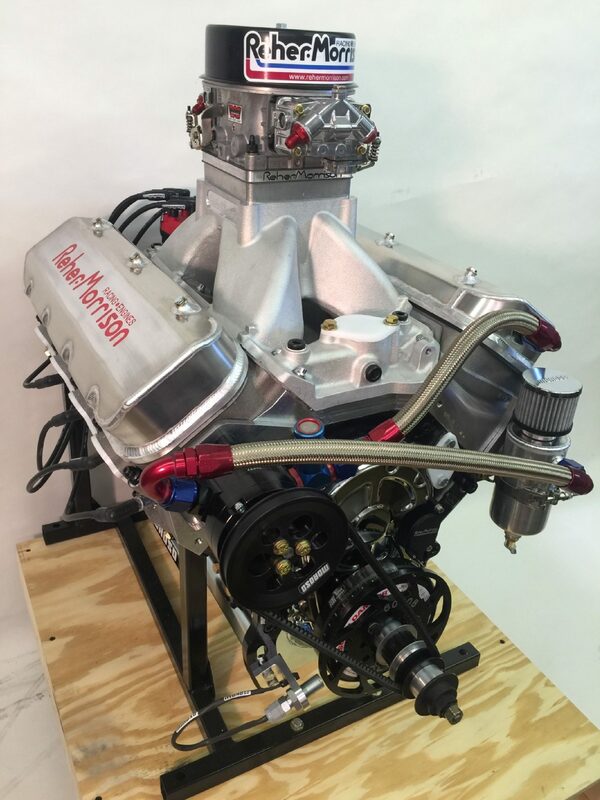 This engine makes 780 horsepower, which is more than enough to impress at the race track too. 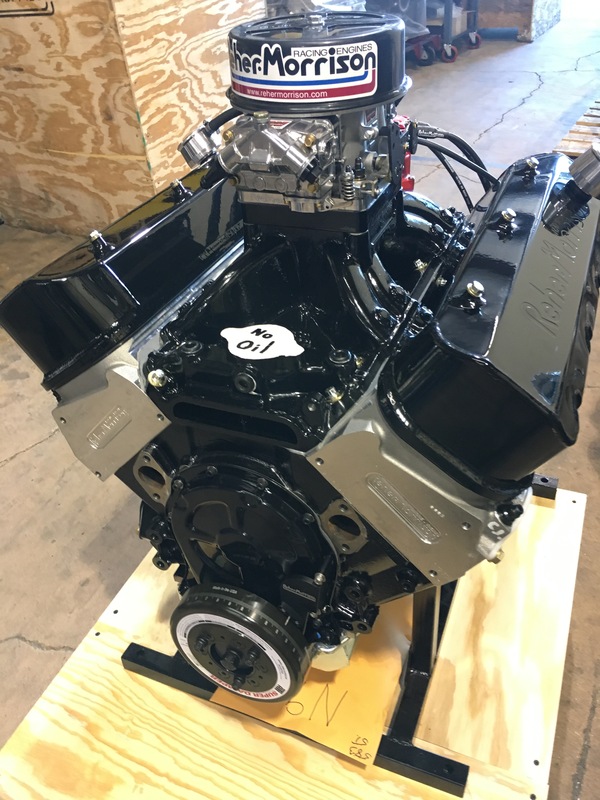 The 583 Pump Gas Series will look, sound, and perform great in your hot rod.